If you are looking for something a little different for your upcoming party, why not consider hiring a marquee and have the event outdoors? Rather than hosting the party in a restaurant, bar or local club, you can opt for a change and throw the party in your garden. Hiring a marquee and having a birthday bash on your premises can save you and your guests a lot money. Here are some of the main reasons to consider an outdoor marquee party. 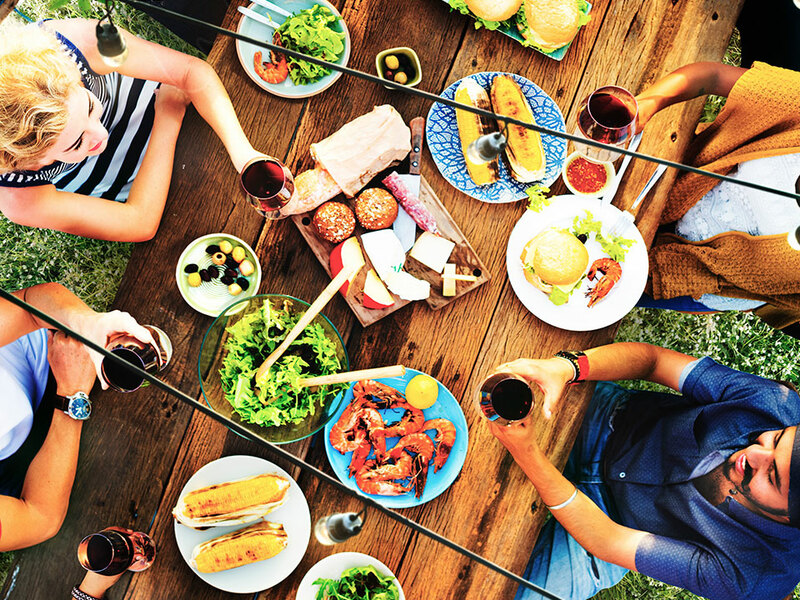 Planning a home party in your backyard has several advantages, one being you save a considerable amount of money on food and drink. Your guests can bring their own beverages instead of having to pay for overpriced drinks in licenced venues like bars and nightclubs. In addition, as the host of the party, you’ve the option of supplying your attendees with food and drink that you have sourced at a reasonable price. You don’t have to hire caterers or pay out considerable sums of money to venue owners for food or drink. One of the best things about hiring out a marquee and having a party outdoors is the level of freedom you obtain. You can create all sorts of themed party events and decorate your marquee in whatever style you desire, this isn’t the case if you decide to rent a traditional indoor venue. If you are planning an outdoor event, it is always sensible to check the weather forecast to ensure you’ve chosen a day with good conditions. If you are running an all-day event, you must remember to install adequate lighting for when it gets dark. In addition, it is advisable to fit heaters in your marquee as the temperature will drop at night and you’ll want to keep your guests warm. It is a good idea to hire a marquee with removable walls, this way you can open out the structure if the area feels too claustrophobic or hot. An outdoor marquee party gives you a lot more freedom than an indoor party, you won’t face as obstacles as you would with a traditional enclosed venue. Most outdoor spaces are far more accessible, they usually have less restrictions in place which allows you to have more control over the party. You should capitalise on the Australian climate and hold your event outdoors, there are many people in the world who would love the opportunity to stage an outdoor event but simply don’t have the weather. An outdoor party allows you to organise an event tailored to your needs, it is a great experience which will be enjoyed by all.